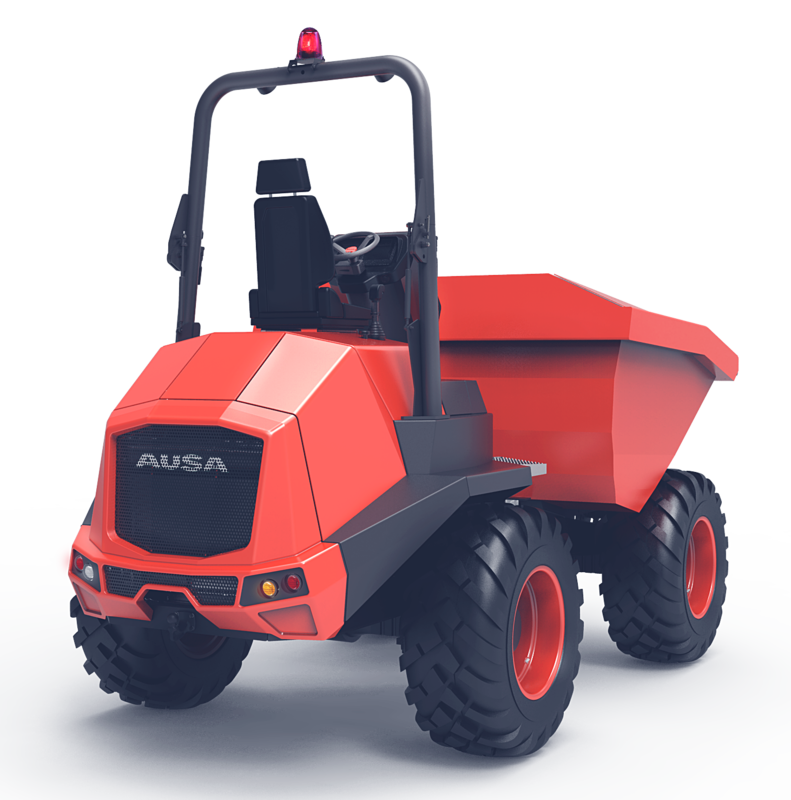 Many years ago, we started working with AUSA to create their new range of all-terrain industrial vehicles. 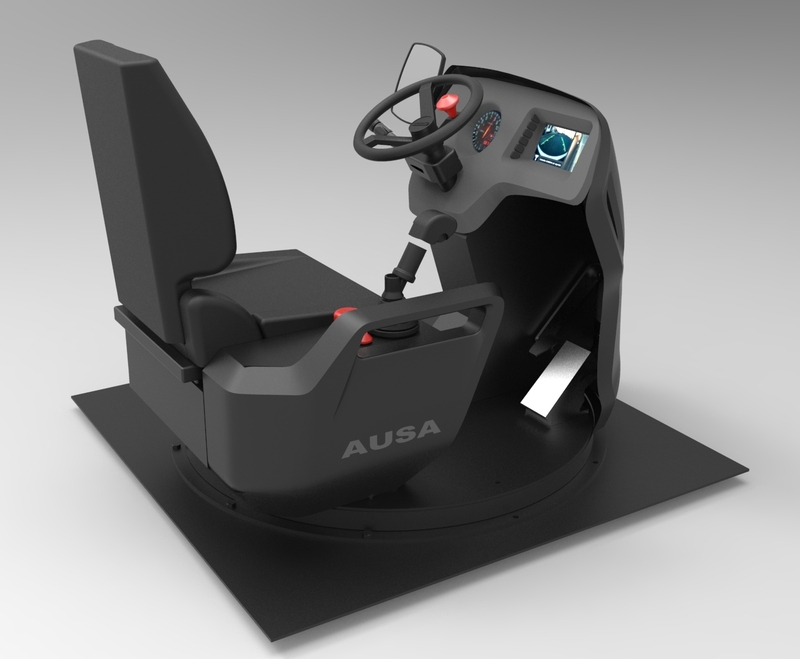 We helped defining a modern and strong product image, and since then, we’ve kept working shoulder by shoulder with the AUSA engineering team, to make it a reality. 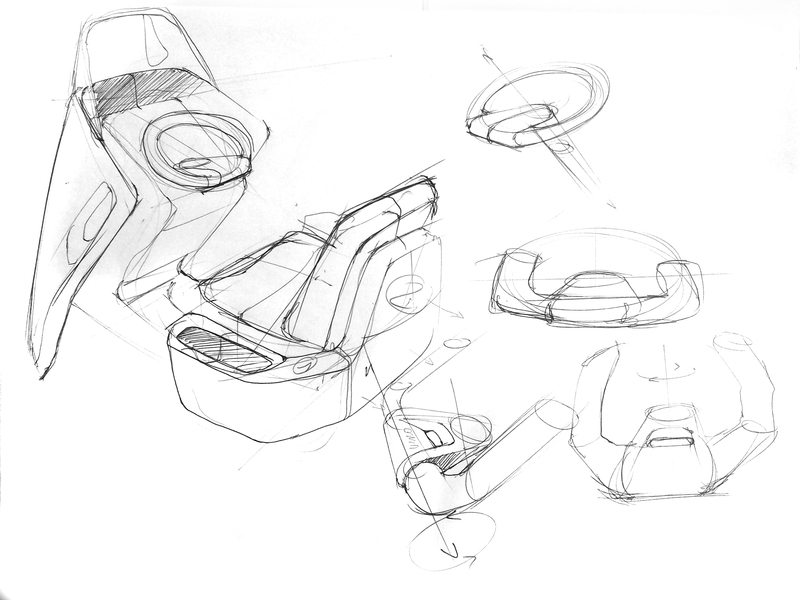 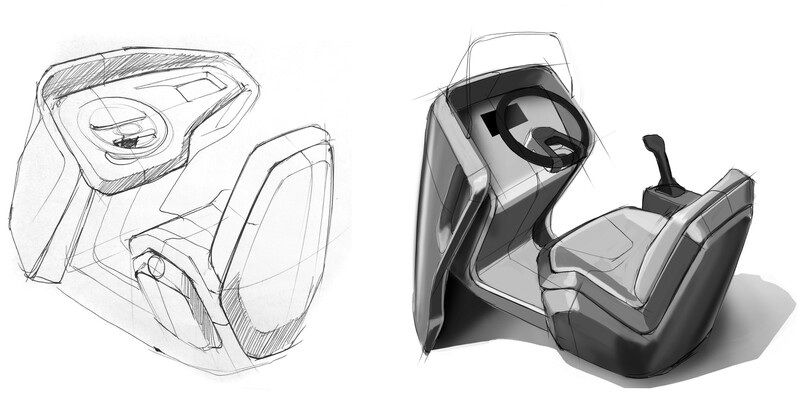 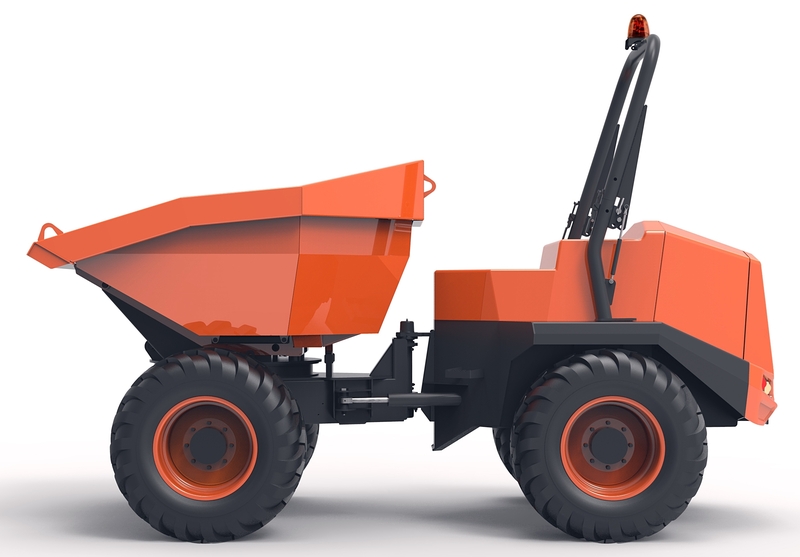 Our plastic and metal teams have been involved in detailing most of the parts for the dumper’s bodywork and cockpit, ranging from sketching the covers, up to designing the structural parts which required FEM simulations to assure their strength and durability, while still optimizing their thickness and geometry. 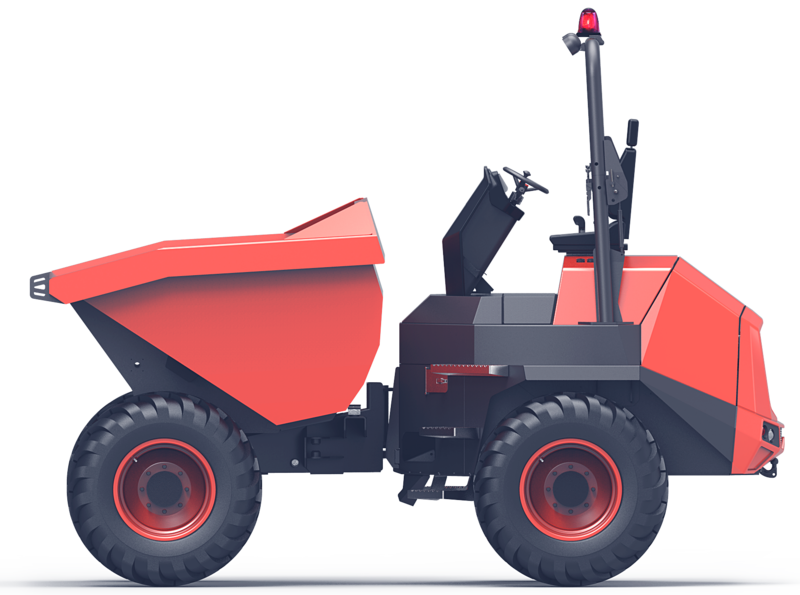 All this contributed to a simplified construction and improved the production process, enabling further reductions of the overall manufacturing costs. 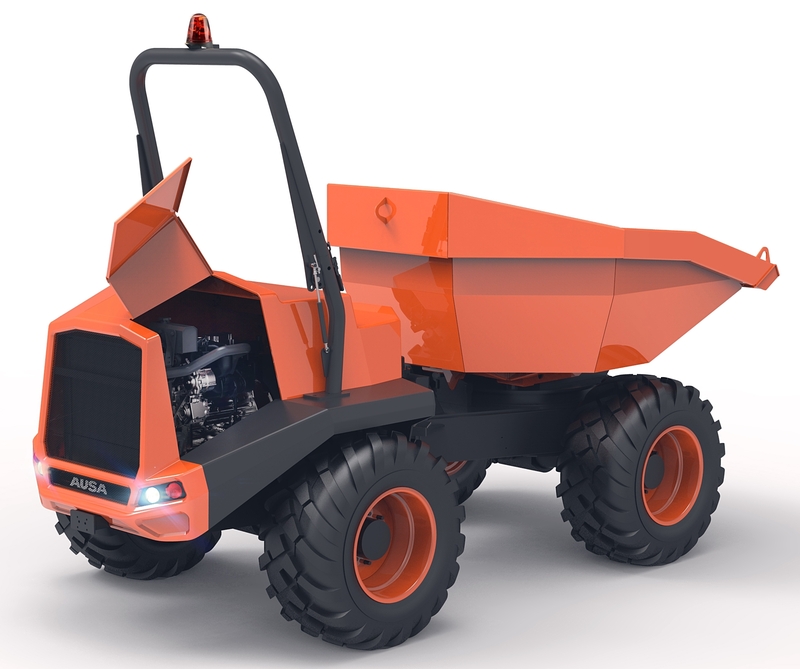 Nowadays the AUSA’s dumper range is a synonymous of off-road power, safety and efficiency at the best overall cost of ownership in the market.